How Godrej Hit is reaching out to Gen Z to build India’s first online platelet donor community: The mosquito repellent brand has chosen digital as its primary medium to reach out to Gen Z, armed with informative, simplified bites of content designed to build awareness and drive registrations. Read more here. With #YoungAndResponsible HDFC Life wants to change the perception about youth: HDFC Life shares stories of Harmanpreet Kaur and Chintan Ruparel to change the perception that today’s youth is not responsible enough. Read more here. 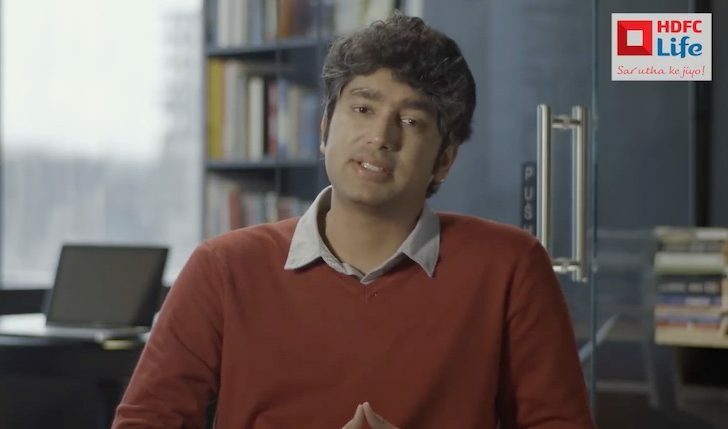 Will Nokia’s #UniteFor #Love get the attention from the youth: Timed just before Diwali and Nokia 8 hitting stores in India, Nokia Mobile has launched a campaign targeting youngsters. Read more here.